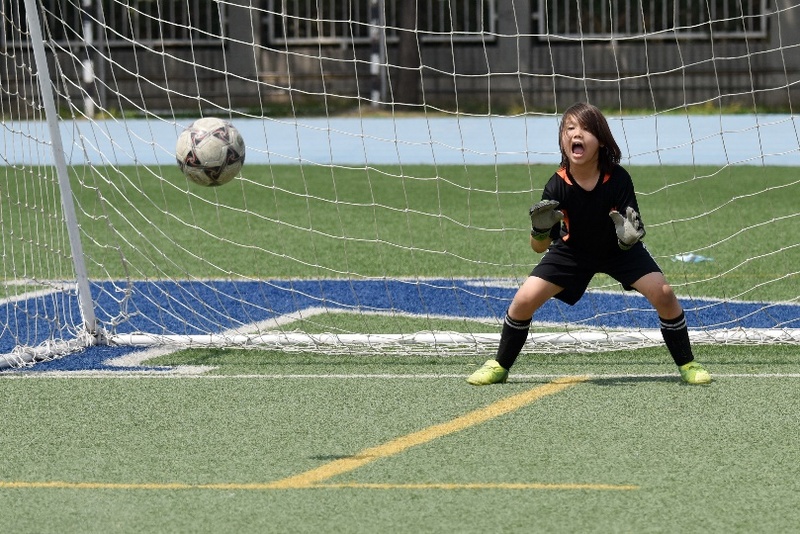 Beijing’s junior footballers will be battling for glory against teams from all across China this weekend at the Sports Beijing Capital Cup. 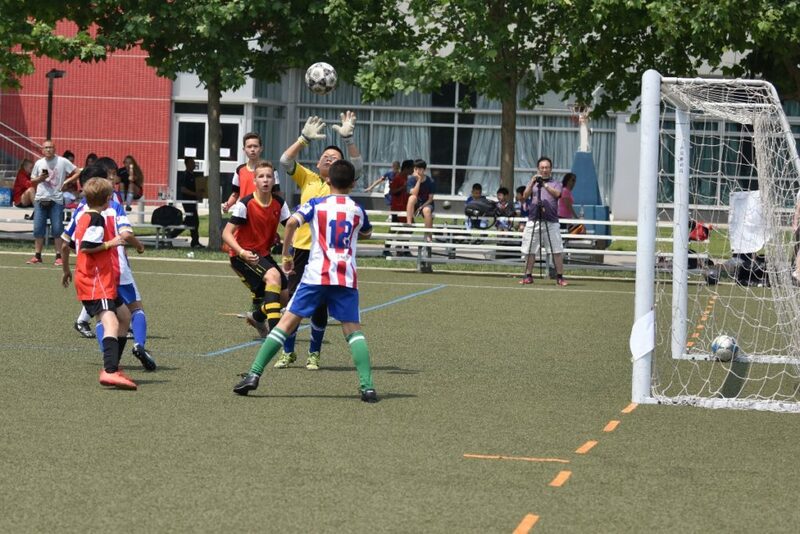 The matches will take place on May 19 and 20, at three international schools: the Western Academy of Beijing (WAB), International School of Beijing (ISB), and the British School of Beijing Shunyi (BSB Shunyi). 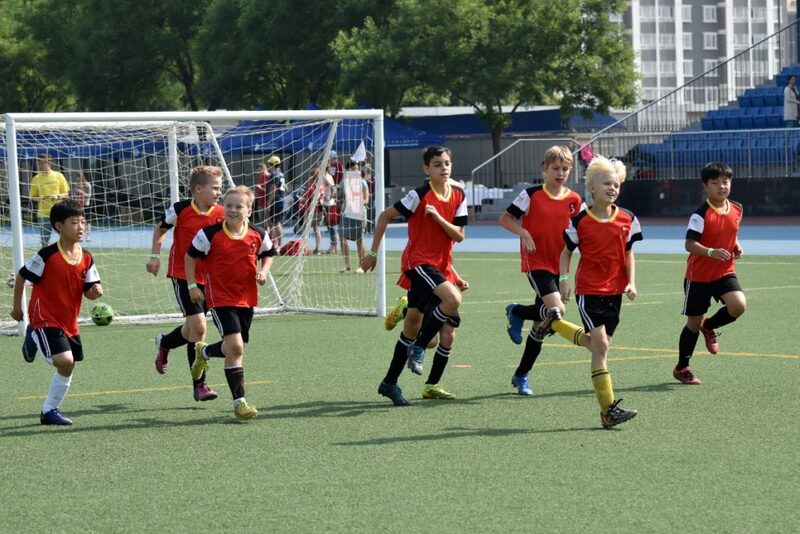 50 teams of over 600 players, from Beijing, Shenzhen, Shanghai and Hong Kong, will compete in round-robin groups, leading to knockout competitions for the Cup and the Plate. 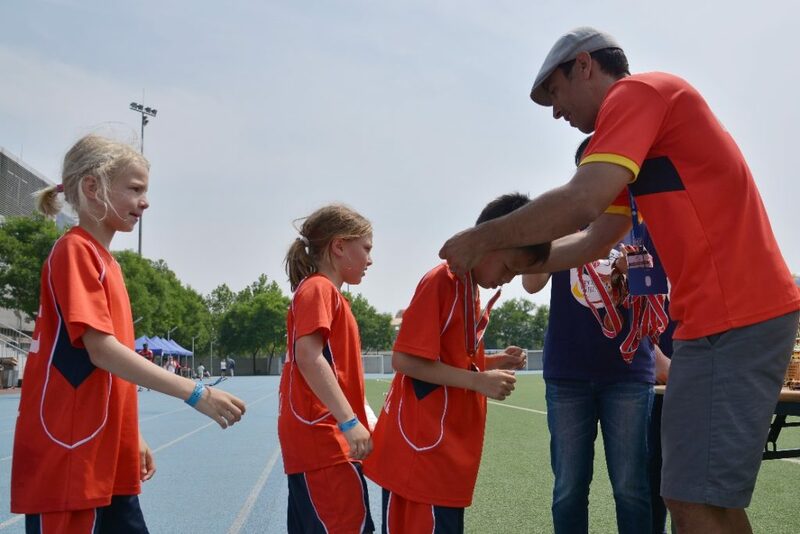 Sports Beijing is a not-for-profit organization, set up originally by parent volunteers, to provide sporting opportunities and coaching to international children in Beijing. They offer programs in a range of sports, including rugby, gymnastics, swimming, ice hockey, rock climbing, and martial arts. They also offer sporting summer camps.